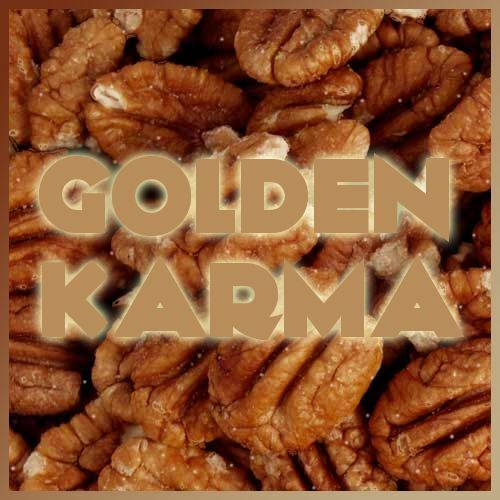 Golden Karma is made perfect for sophisticated tastes. This blend of Caramel, Pecans and Vanilla will satisfy your sweet tooth and have you going "nutty" over this e-juice. This Premium House Juice comes in various bottle sizes and nicotine levels.